Cosco FITLUX 5200 is a programmable elliptical cross trainer that offers an effective cardio workout. 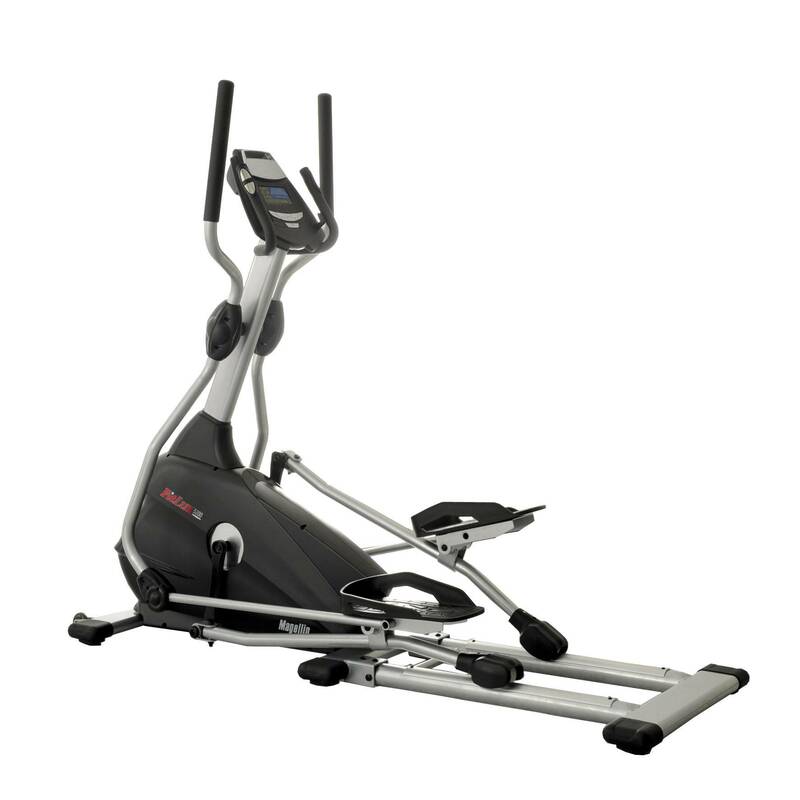 This is a very strong, durable cross trainer, along with so many safety features. FITLUX 5200 have comfortable roomy foot pedals that allows you for a longer longer workout. Its LCD display lets you know about your workout progress and even boost you up to work harder. Net Weight : 72.8 Kgs. *Note: Most of the sites, stores or shopping portals listed above sell Cosco FITLUX 5200 Elliptical Cross Trainer with discounts and other exciting offers. There is a possibility that the some of above websites are not selling Cosco FITLUX 5200 Elliptical Cross Trainer now. Toughtrain.com is not liable for such cases or instances. Also we do not recommend any seller for Cosco FITLUX 5200 Elliptical Cross Trainer and a buyer should buy from where he/she gets best deal with quality of products, service and on time delivery (shipment).